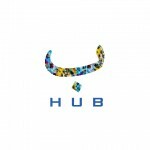 B-Hub provides a network of well-defined cyclist stations that will both enhance the riding experience for Beirut cyclists as well as alert and encourage drivers to recognize their presence. The hub stations will provide basic biking services that will be tied to a mobile application. With lawless roads - chaotic driving and lack of bike lanes, cycling in the city and with the traffic can be intimidating if not dangerous. As a result the cycling community remains small and vulnerable. -A bike rack to accommodate 3-4 bikes in the form of attached handle bars. -Advertising in the form of small placards on the pole. 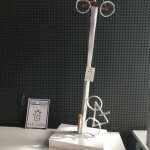 -A used bike hanging prominently on the light post as a beacon to attract the attention of drivers and cyclists. 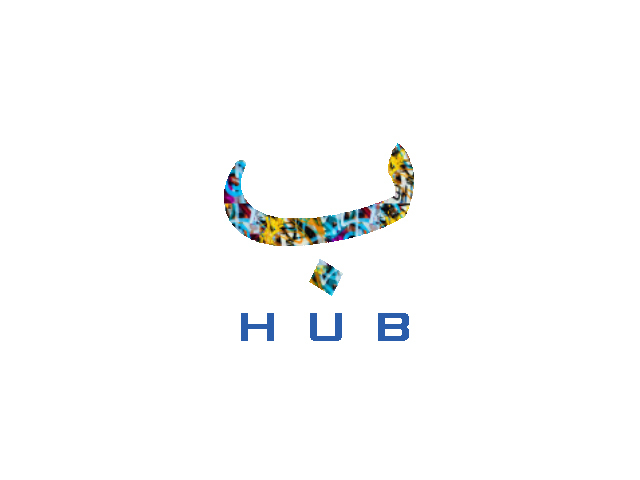 -Sign/graphic directing people toward downloading the complimentary B-Hub app. These will be the beta poles. At a more advanced stage, additional attachments will be implemented. When taking a break at a B-Hub pole, cyclists will be able to check-in using the B-Hub app which will offer further services to compliment their journey. 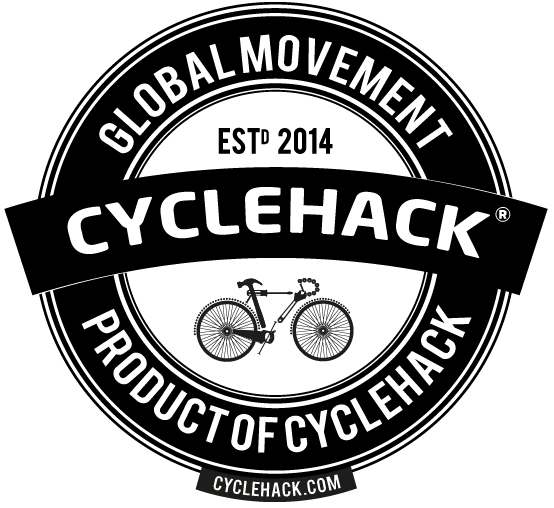 -A check-in reward system that will be coordinated with local establishments to offer cyclists discounted or free products. -A map of suggested city routes to avoid dangerous intersections or streets as well as a map to the other B-Hub poles. -A map of bike-friendly establishments that offer discounts or bike parking. -A community board where riders can exchange riding tips, stories, jokes.